Come, let us Worship and bow down before our King and God. Come, let us worship and bow down before Christ, our King and God. Come, let us worship and bow down to Christ Himself, our King and God. 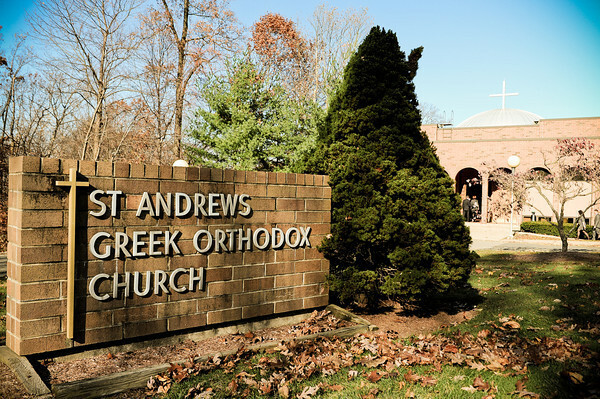 On Sundays all students will attend Divine Liturgy @10am. Following Holy Communion they will proceed to their Class / @11:15am -12:15pm Ages 3- HS Sr.